Today, May 30, 2016 is the day we celebrate Memorial Day--a day set aside to honor those who have given their lives in the service of our country. Despite our differences--political, religious, racial, lifestyle, geographic, whatever-- I hope that for one day we can pause together to remember and thank those who've given their lives to protect our freedom and that of others. That's what Memorial Day is all about. That's what it should be. I'm proud to have served my country in the United States Air Force. 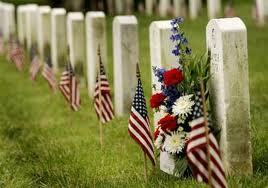 I join my fellow comrades in recognizing those who gave the "last full measure of devotion" in that service. We owe them a debt of gratitude. And may God bless America. With the release of my latest novel of medical suspense, Medical Judgment, the question has arisen, "Who is responsible for the content of the back page?" Like so many other things in publishing, this varies with the publisher, but in my case I chose to be very proactive. First comes the "tease"--the headline or "hook" that gives the crux of the novel's story in one or two sentences. 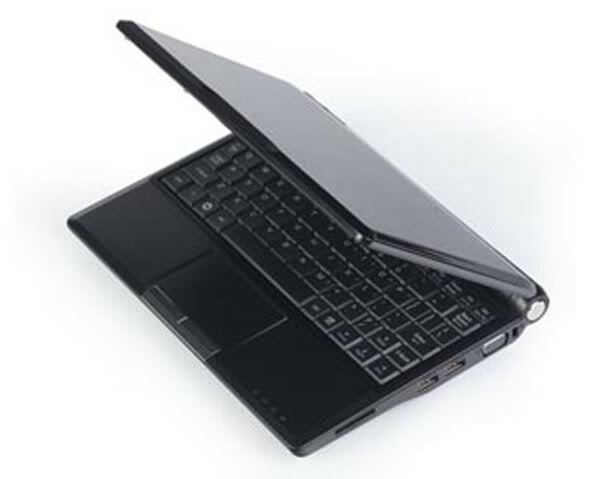 That's followed by more detailed information, usually two or three short paragraphs. Who writes this? I've always chosen to send proposed back cover copy myself. The publisher may change this, but usually what I send is pretty close to what gets printed. Next come the endorsements. I've been fortunate enough to get endorsements from some big hitters, and this one is no exception. Who goes out and gets these? Again, I took the initiative and asked these people, all of whom I consider friends and colleagues. I met these people over the years, and even though they're all published authors, they were kind enough to respond positively to my request. (I never flat-out ask for an endorsement--only for them to read with an eye to endorsement). I've had individuals say they were too busy to do this, and I certainly understand--my own schedule is pretty full at times. But these came through, and I appreciate them all. Then comes the small blurb that tells a bit about me. It's hard to boil it down to two or three sentences, but more than that never gets read. By the way, we live in North Texas, not Central Texas, but I don't think that makes much difference to the average reader. Did you even notice? So that's how the back page comes together. Did you realize this? Did you even think about it? Does the "tease" influence you to buy a book or pass it by? We'll talk about the cover later, but does that factor into whether you investigate the book further? I hope you'll let me know when you leave a comment. Tweet with a single click: "Is the 'tease' on the back of a novel important?" Click here to tweet. NOTE: Finally I can tell you that my next novels will be published by Gilead Publishing. More details later. Enjoy your holiday. Sunday was sunny and fair. My grandsons and one granddaughter enjoyed playing in the swimming pool. Monday morning, I told Kay, "I hear rain." Sure enough, when I retrieved the newspaper I notice that it was sprinkling. Kay checked the radar and told me more was on the way. Boy, was she right. About halfway through breakfast, I commented on how it had gotten darker outside so quickly. Then the rain started coming down more heavily. 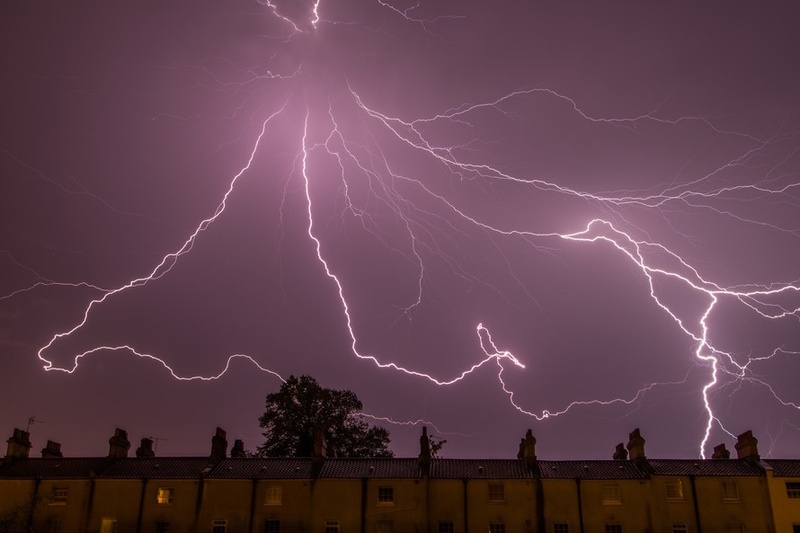 And, about the time I was going to comment again, a bolt of lightning lit up the sky, followed in four or five seconds by a thunderclap. The lights went out, then came back on. Our Internet service and TV programs took a few moments to revert to normal. I started searching with my iPhone for tornado warnings. But there were none in our area. But that's only half the story. By noon, the sun was shining brightly. We've all heard the saying about Texas weather. You know--if you don't like it just wait a minute for it to change. Well, Monday was like that. How was your day Monday? Or would you rather not talk about it. (I know I wouldn't). Tweet with a single click. "How did your Monday go...or would you rather not talk about it?" Click here to tweet. PS--Gail T. was chosen to receive the copy of Medical Judgement. More about the writing life. I've mentioned before that writing is only part of a writer's life. After writing and editing, all of which takes months, eventually the book comes out. Then comes the fun of letting people know it's available, which is a whole other skill set. And if you're one of those folks who says all you want to do is write, then this post isn't for you. My latest book, Medical Judgment, was supposed to release this week. There used to be such a thing as an "embargo" on book releases. The books would come into the store with a stamp or label indicating that they weren't to be put on sale before such-and-such a date. But that's fast becoming a thing of the past. My novel was being shipped by online retailers a couple of weeks before the official release date. Of course, my thought was, "Great. The sooner it gets out there, the sooner my readers can discover it." But for them to discover it required the efforts of a number of people to spread the word. I appreciate my "influencers." These are a group of people I've selected to receive copies of my new novel, hoping that they'd help promote the book. The newer term is "street team," and some authors have large ones. I haven't put together my street team for my next novel, Cardiac Event, but I do want to let you know that it has a home. I hope to sign the contract soon and reveal the name of the publisher. Until then, you can join me in waiting patiently. And influencers--do your stuff, and thanks. To celebrate the release (whenever it was) of Medical Judgment, I'll send a signed copy to the person leaving the best comment--funny, serious, a diatribe against the publishing industry, thanks for it, whatever. The decision of the judge (me) will be final, and I'll announce the winner next week. Tweet with a single click: "Think the 'official' release date of a novel is firm? Think again." Click here to tweet. We love our small back yard, and Kay would love to sit out there and enjoy it, but she kept having to hose off the chairs out there because they accumulated droppings from the birds roosting in the live oak tree above them. She heard or read that shiny things like CDs hung from the branches would get rid of our unwanted guests. We tried it. It didn't work. Recently I ordered a large owl and placed it under the tree. Wow! No more souvenirs from on high. The owl even encouraged a move from the dove who had decided our chimney was a nice place to roost and deliver a loud serenade every morning. Why do I bring this up? We have a local run-off election in our area in less than two weeks, and we're being bombarded by information from every candidate. Mail, phone calls, even people showing up at our doorstep--it never seems to end. I appreciate getting information, but unfortunately it's all filtered to make each candidate show up favorably. We have to make up our own minds, which we've done. There will be a national election in a few months, one that promises to generate even more of the same thing. Kay and I feel that we're pretty well-informed, but eventually the things we get via TV, radio, and in our mail boxes get to be too much. I wish there were a ceramic owl that would minimize the unwanted material. If anyone knows of such a thing, please let me know. Meanwhile, we're grateful that our current sentry in the back yard is working. We'll let you know if things change. Authors whose work is published by traditional publishers don't really get to decide anything about putting their novels out as audio books. That's up to the publisher. On the other hand, those who self-publish their work can go this route as well. Although the publishers had previously arranged for four of my novels to be made available in audio form, it was only when I self-published my first novella that I had that option on my own. Honestly, I dragged my feet on the project, but finally I did it for my novella, Rx Murder. There's a lot involved in the process. One doesn't just choose a narrator. You post a segment to be read as an audition. Usually the author (or person in charge of the process) contacts several potential narrators, asking if they'd consider reading for the part. When one is chosen, there's the matter of negotiating the payment option. I won't go into that, but I'll say that there are a number of ways this can go. Then, when a narrator is chosen, the process continues with the author listening to the reading (sometimes in segments, sometimes the whole thing at one time), making comments, then the narrator effecting the changes until the process is completed. I was surprised at how popular audio books are. I had largely ignored the segment of the population that likes to listen to books instead of reading them. They may do this while driving, doing housework, and many other activities. But I've finally dipped my toe into these waters, as well as the self-publishing ones. How did it go? Too soon to tell. 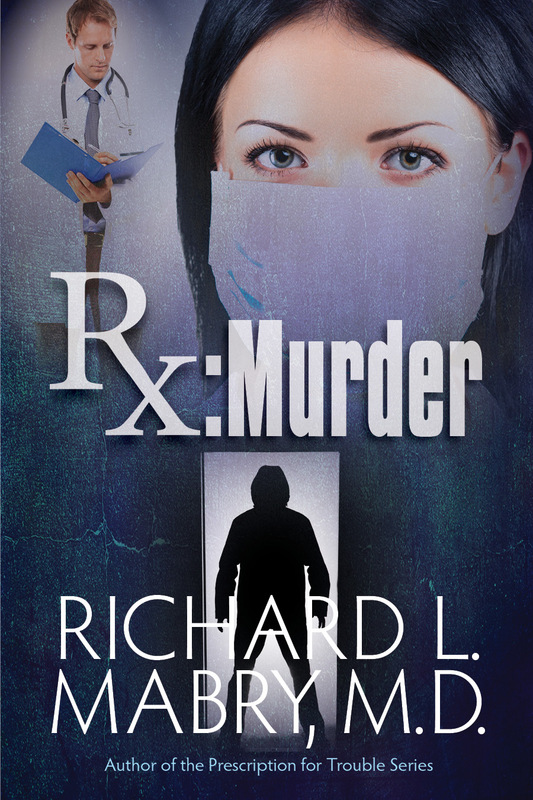 If you prefer audio books, and haven't already read Rx Murder, I'm offering free downloads of the audio version, read by Meghan Kelly, to one or more randomly selected commenters (depends on how many comments). Just include your email address with the comment (by now you know the drill--like this: Dr R L Mabry at gmail dot com), and I'll choose one or more winners by this time next week. In addition, I'd like to hear your opinion on audio books--like them, hate them, on the fence. I want to hear from you. Tweet with a single click. "Is the popularity of audio books increasing?" Click here to tweet. PS--For interviews and chances available to win a copy of my latest novel, Medical Judgment, watch my Facebook fan page, where I'll try to list these as they come up. (Just click the Facebook icon on the right side of this page to be taken there). Sometimes I feel as though I'm getting somewhere, but quite often it's as if I'm running in place. That's the way this past week has been. Family obligations have kept me busy. Nevertheless, my "new" profession as author has required time and effort from me. Now I know how those people who hold down a steady job, yet find time to write, must feel. But it's all going to get better. I've sent an email to those on my newsletter list offering a copy of the new audio version of my novella, Rx Murder, to a randomly selected group. I got about sixty requests, and actually sent out sixteen copies (which was all the download codes I could spare). I offered a copy of my non-fiction book, The Tender Scar: Life After The Death Of A Spouse, to another randomly selected commenter. I sent that book today to Gail H. And, for those who are keeping score, I'm considering adding another chapter to that book when the second edition comes out. We'll see what the publisher says. 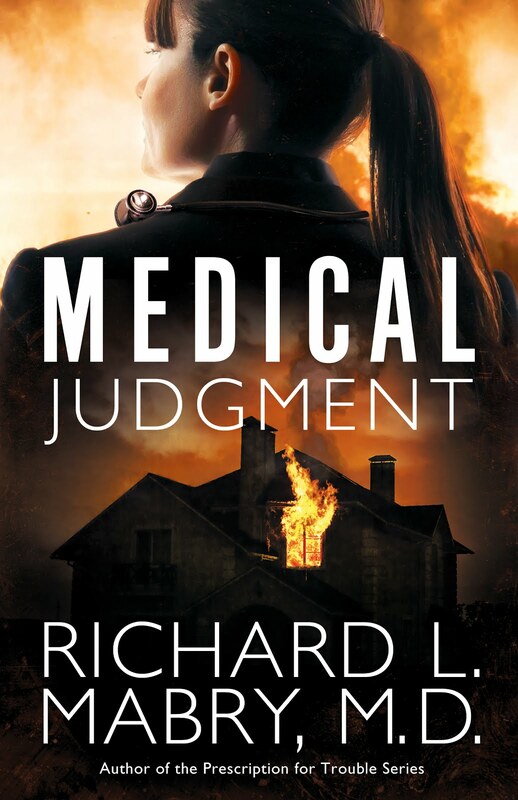 My novel, Medical Judgment, was supposed to be released on May 19, but the online book merchants have been shipping it for a couple of weeks. That means my schedule is all out of whack. (So what else is new?) I've been doing lots of blog posts and interviews about the new book, almost all of which also involve a chance for a randomly selected commenter to get a copy. (And, no, I'm not the one who does the random selection). Finally, although I still can't share the exact details until everything is signed, my future books have a publisher. My next novel, Cardiac Event, is already written and will be out this fall. Just another week in the life of a writer. Glamorous, isn't it? Thanks for stopping by. In the past week, finalists in several writing contests have been announced. Congratulations go to the finalists in the Christy Award, the Selah Awards, and (for those not previously published) the Genesis Contest. All these authors have worked hard to get there, and it's altogether appropriate that their efforts be acknowledged. There are other contests, but space won't allow the listing of the finalists there. Suffice it to say, kudos to all those named. Now the hard question: As a reader, does an award factor into your decision to buy a book? If you were undecided about purchasing a specific novel, would the fact that the author was a finalist for an award for this one make you more likely to purchase it? How does that stack up with, say, the recommendation (good or bad) of an acquaintance? I've won a few awards myself, and it's my opinion (unscientific, and not backed up by anything except my impression) that awards are nice recognition that comes primarily from others in the publishing industry. When it comes to putting a book in the hands of the reading public, what counts is what has always counted: Does the potential reader enjoy the novel? What do you think? I'm not averse to awards. I'd like to know if you, the reading public, are affected by them. Let me know. Tweet with a single click. "Do writing awards translate into book sales?" Click here to tweet. 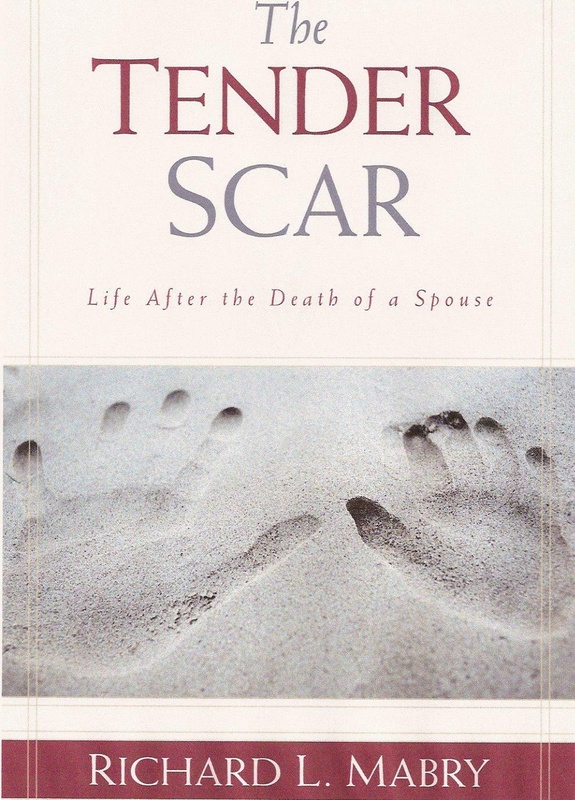 Some of you may not recall (or may not know) that my first non-medical book was The Tender Scar: Life After The Death Of A Spouse, written after the death of my first wife, Cynthia. This book has been out for a decade now, and I'm pleased that it continues to minister to those who have sustained a loss--not just spouses, but family members and friends, also. Now I've been invited by the publisher to consider making changes to be incorporated in a second edition of this book. My initial reaction was that one of the things that made this book such a success was the fact that it was taken from journaling done shortly after Cynthia's death. When I tried to polish it up and make my emotions and decisions "prettier," it wasn't what I wanted. Only after I decided to make myself vulnerable and write what I felt and did at the time did the book begin to take its final shape. Kay, the woman with whose love God has once more blessed me, agreed with me that the original book should stand, but perhaps I should add to it. Specifically, she suggested another chapter, one written from my current perspective (more than a decade after our marriage) dealing not just with the possibility of God's provision of another mate (this is covered at the end of the current book), but with the blessings and challenges of a blended family. For those who haven't read the book and wish to see what the original content is, follow this link, click the "look inside" button, and read the table of contents. What do you think? Would the addition of a chapter about a blended family add to the usefulness of the book, or detract from it? I look forward to hearing from you. And if you'd like a signed copy of The Tender Scar: Life After The Death Of A Spouse for yourself, a friend or relative, or your church library, leave a comment plus your email address. I'll choose one at random and send out the book. The winner will be notified in a week. Tweet with a single click. "Should a book about the loss of a spouse include a chapter about a blended family?" Click here to tweet.